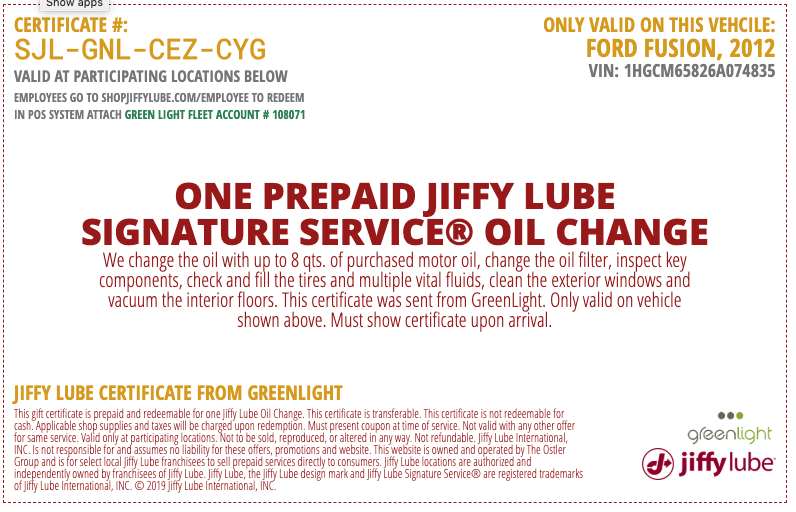 at any Utah Jiffy Lube as part of your lease! 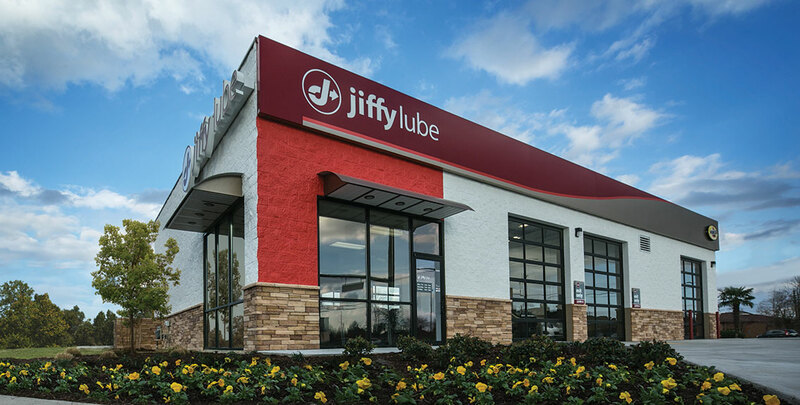 We will automatically email you every 6 months, starting at month 6 into your lease, with a coupon to take to any Utah Jiffy Lube. *If you need a coupon before you receive our email, please call us at 844-332-5497. We will review your account and verify you qualify. -We provide this as part of your lease to protect the vehicle. This coupon needs to be redeemed within 30 days of being issued. -Most vehicles require an oil change about every 5,000 miles, if you require more than two per year, it is your responsibility to pay for them.